GREAT news! Last night the Santa Monica City Council voted unanimously to close Santa Monica Airport as soon as legally possible and to begin planning for a park! This is truly an historic event. 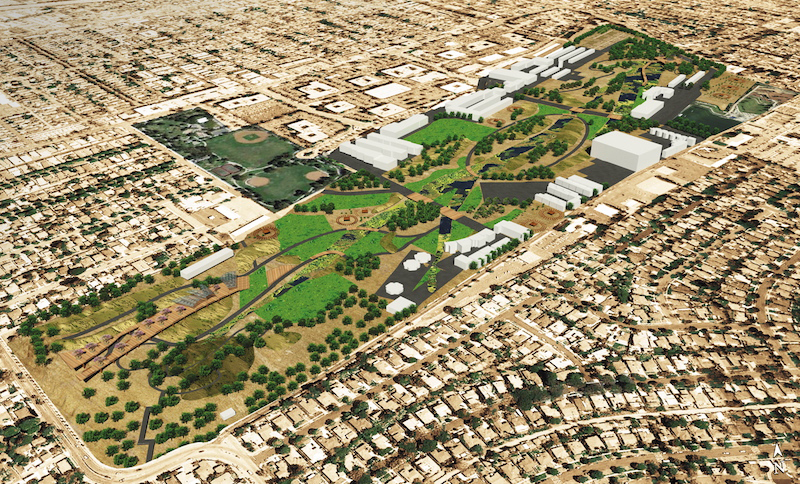 It puts Santa Monica on the path to replace the airport that is currently used by a handful of people with a Park that someday can used by thousands of walkers, joggers, bicyclists and everyone. The resolution also directs staff to begin the EIR and NEPA planning process for the new Park as soon as possible and to implement important steps right now to minimize the harmful impacts of jets, noise and lead fuel. We still have a fight on our hands in federal courts but momentum and support is clearly on our side. THANK _YOU_ for your support! Your emails to the City Council supporting the creation of a new park and your speeches at Council meetings are essential to the positive results that we have achieved together. Airport2Park is committed to a 100% volunteer efforts and are working with you to create a great community park one step at time, starting with the 12 acres now being planned and we will end with the transformation of GRAND park on ALL of the 160 acres of park land. See here for related press articles.